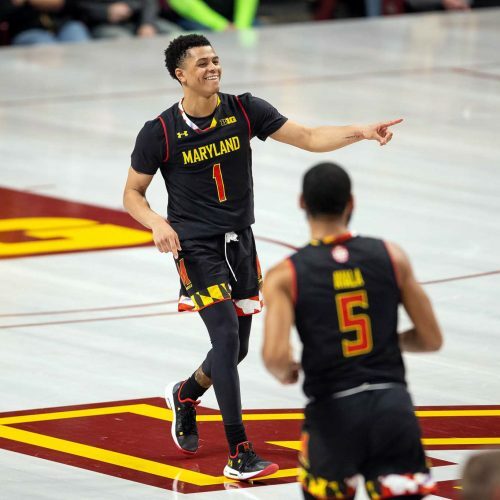 Can Maryland slow down a streaking Purdue squad at home after losing by two in the first meeting? In this NCAA basketball game, who will cover the spread? 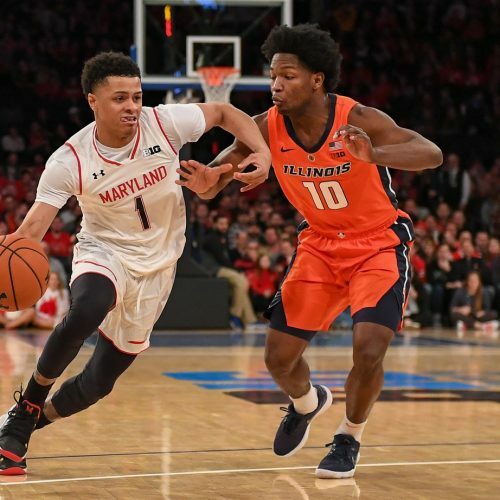 Will it be the Purdue Boilermakers on the road or the Maryland Terrapins at home?